If you or your child has been sexually abused by a teacher, coach or other educator, The Orlow Firm can help. Our attorneys have decades of combined experience helping people who are victims of sexual abuse in Bronx schools. 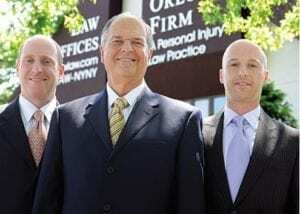 We serve clients in the New York City region, including the Bronx, Brooklyn, Queens and Manhattan.